There are three main things people have to say about dining at Gari of Sushi on S 38th St: don’t judge a restaurant by its exterior, reasonable prices, and the BEST sushi in town! Kazu Kamada, who owns and runs the establishment with his wife, began training as a sushi chef in Japan at just 17. More than 30 years later he’s not only an expert at traditional fare, he creates works of art. Undoubtedly these eye-catching creations have been a key to such a small restaurant gaining an enviable social following. Gari of Sushi currently has more than 147,000 Facebook fans, and 5,000 Instagram followers.  “I usually use my imagination for special shape of sushi or rolls,” Kazu tells Grit City Magazine, adding that he enjoys the challenge of creating something new for a holiday or current happenings in the world. One of his specialties is shikai maki, which is a square mosaic roll. Many of Kazu’s themed creations are not on the regular menu because of the extra time they take to create. Nonetheless, he tells us customers are welcome to make a request one day in advance for a special order. Follow on Facebook and Instagram to see more of their creations, as well as check out their website.